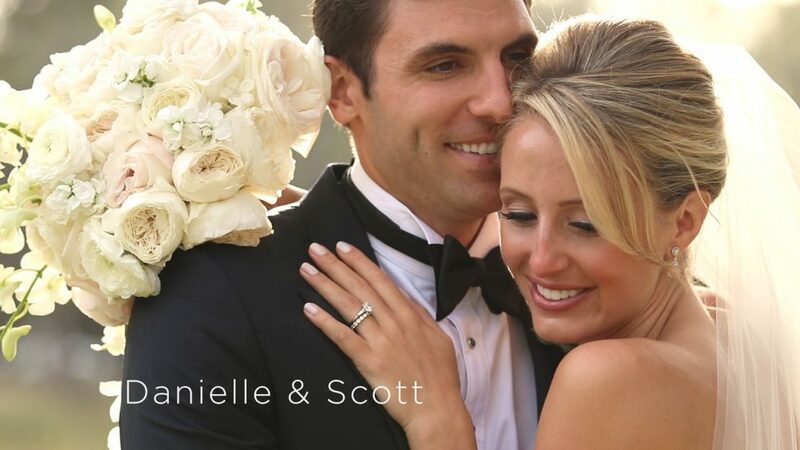 Kiawah Island, SC is one of the most beautiful places on earth and where Danielle and Scott, along with their family and friends, had one of the most magical weekends celebrating their love and commitment. The wedding was flawlessly designed and planned by Luke Wilson Events and our team captured the weekend as it unfolded. The weekend began with a rehearsal dinner at the River Course, ceremony at Holy Spirit Catholic Church and the reception at the esteemed Ocean Course at Kiawah Island.